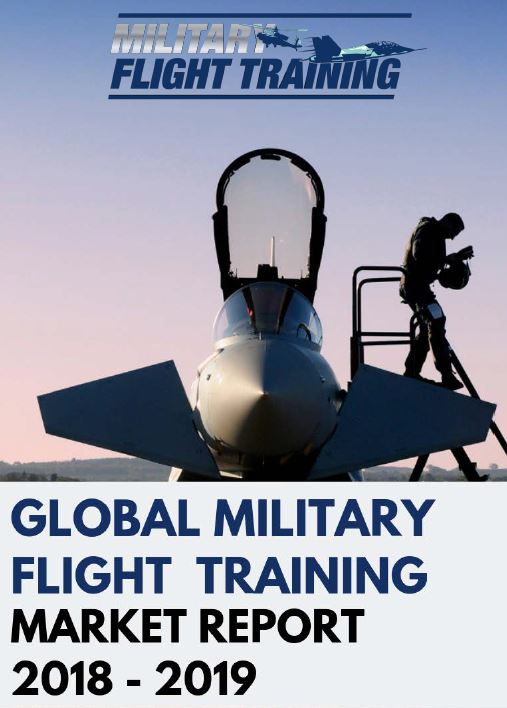 The global military flight training market is in full swing on both the rotary-wing and fixed-wing trainer aircraft. New technologies that allow for simulation training are enhancing training capabilities, as countries all around the world are now investing in flight simulation centres and LVC solutions. Interested in joining the discussion? Take a look at our content blog here to share your opinions on the market report and these insights into the global market. Follow us @DefenceIQNews using the #MFTEvent to keep up to date.